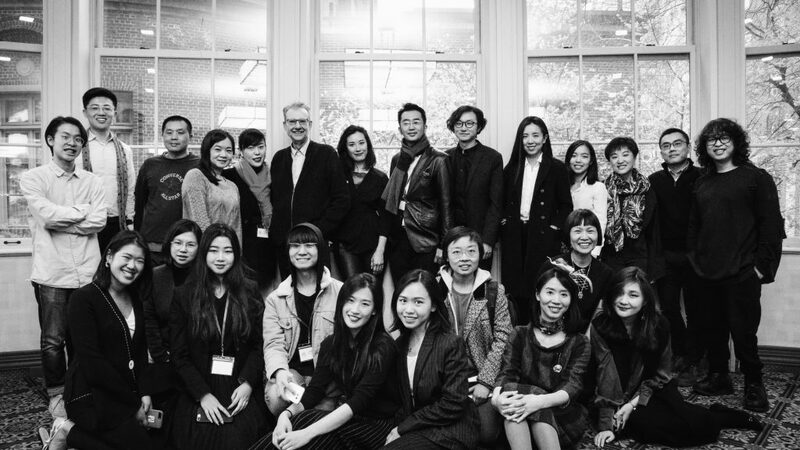 Museum 2050 and CABA(Columbia Art Business Association) collaborated to organize the inaugural “Columbia China Art International Development Forum” in New York on April 7th, 2018. The forum initiated an academic conversation addressing the “New Modes”, “New Territories” and “New Context” of Chinese contemporary art. By bringing together leading figures from China’s art industry, including scholars, curators, collectors, and artists both from within and outside of China, the forum presents their insights on future cultural landscapes and the expanding definition of Chinese Art. In recent years, concurrent with China’s wide-ranging developments and alongside its rapid urbanization, the growth of Chinese Arts and Culture has been brought to public attention — the Chinese Art industry has entered into a new era of prosperity. What new forms of art are sprouting up from the vast and unique soil of China? How are they going to be both fostered and challenged by this new era? This event was co-sponsored by the Columbia Art Business Association, the Department of Art History and Archaeology of Columbia University, and the Art History Department of Barnard College.